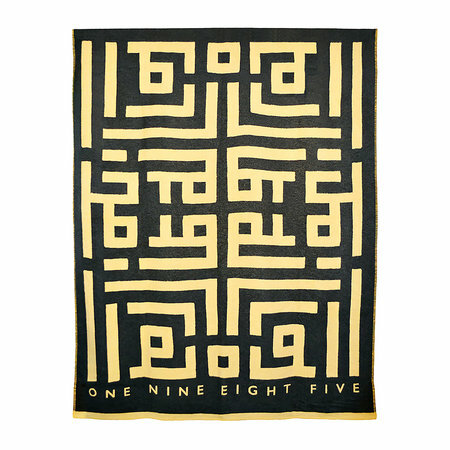 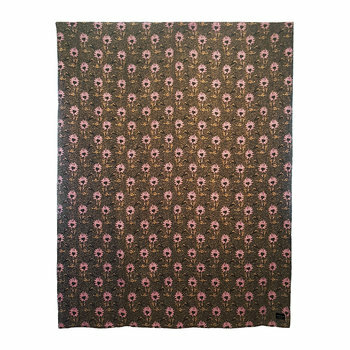 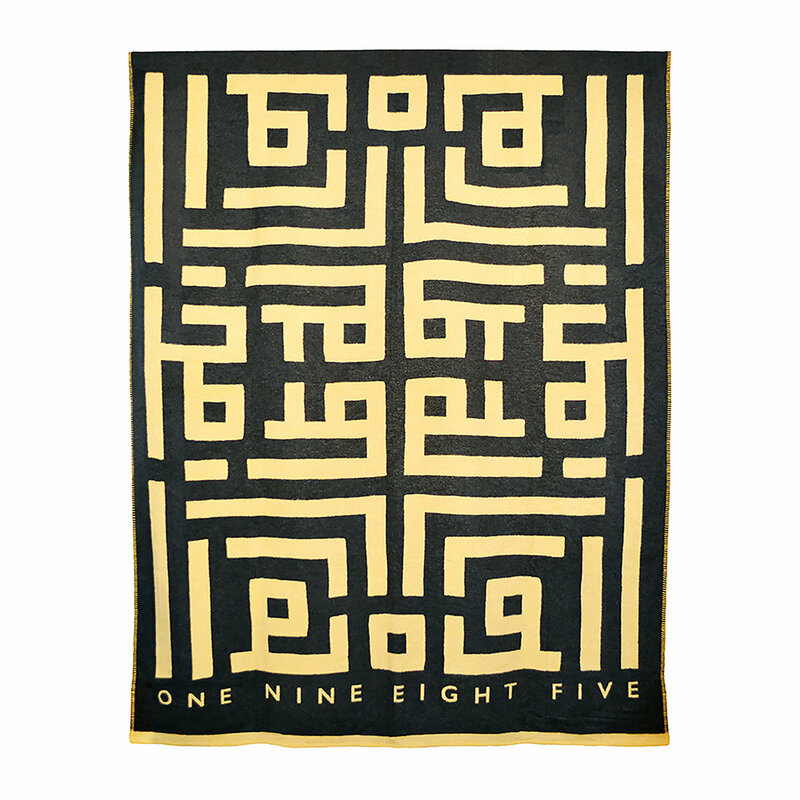 Add a touch of luxe to your sofa or bed with this Labyrinth throw from One Nine Eight Five. 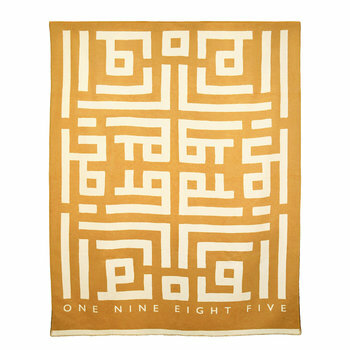 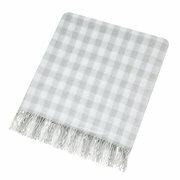 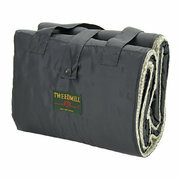 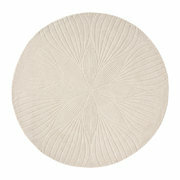 Adorned with an intricate labyrinth pattern, this throw is made from super soft recycled cotton. 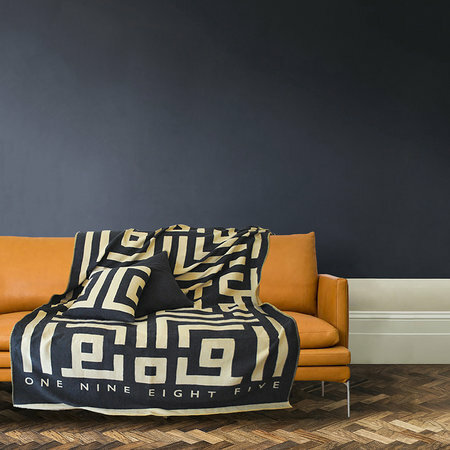 Who knew recycling could look so fabulous?